Craft beer for the common man and common woman. Craft beer for the common man means that you do not need to know everything there is to know about beer to enjoy it. We at Beerpassports.com have never claimed to be beer experts. If you are a regular reader of our blog you already know that. However, we do know one thing; we love beer. All kinds of different beer. One of the things that we try to preach is that Craft Beers can be enjoyed by anyone. We promote craft beer for the common man and woman! Pretentious Beer Snobs may tell you why you should like one type of beer over another. Why you should prefer a hop forward IPA over a lighter, colder and more refreshing lager. Our only advice is; don’t worry what other people think. You like what you like and that is good enough for us. Going to a taproom can be an intimidating experience for a rookie beer drinker. Don’t let it be. The good taprooms will have a fleet of friendly bartenders to make it easier for you. They will ask you what you types of flavors and textures that you like. They will allow you to have samples before you commit to anything. They are they for you, not the other way around. Now what? Did you find something that you enjoyed? Awesome! Make note of it. Write down what it was that you had to drink. Write down what it was that you liked. 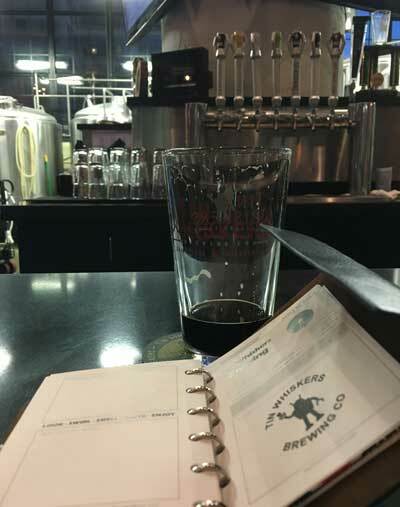 Document the entire experience in your craft beer passport & taproom guide. 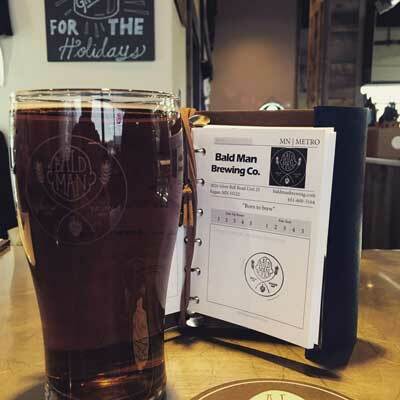 Carry your passport with you every time you make a trip to a brewery. Reference your past experiences and share them with the taproom staff. It will help to pinpoint what it is that you like about beer. Everything you need to remember is right there on each specific taproom page. Rate it compared to others you’ve been to. Rate the beer by quality, freshness and how much you enjoyed it. You do not need to be a beer expert to know what you like. Document it!